Our business purpose is to enable the Kenaitze Indian Tribe achieve economic self-sufficiency and reduce financial dependence on the federal government for assistance. 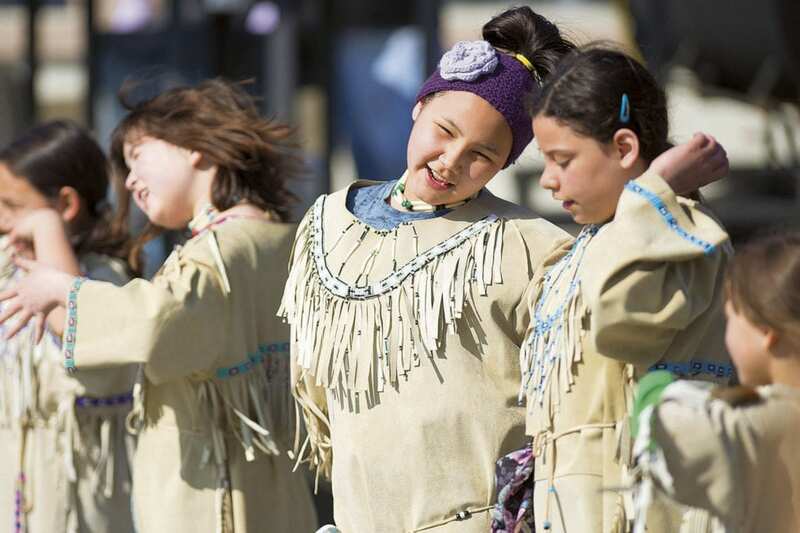 The Tribe is a non-profit entity that serves over 3,000 low-income Alaska native residents of the Kenai Peninsula by providing health and social programs to children, families, and elders in need. At Custom Seafoods, we seek to build a sustainable and resilient year-round business that can support the Tribe financially in the long-term. All profits earned by the company are either reinvested in growing the business or paid to the Tribe, which uses the money to support the needs of the local native community, including housing and energy assistance, early childhood education, meals and transportation for elders, wellness programs, and many others. You can learn more about the Kenaitze Indian Tribe by visiting their website.